Welcome back to L2 Cosmos high five! L2 Cosmos is Back after half year,with a New High Five x15 server. With our passion for the Game and our hard work,we promise to L2 Cosmos Community a Long Term gameserver with a Unique experience and of course our 24\7 support. - With the last L2 Tales sources all of our last server issues are now gone,the server will run smoothly and without any bug.With our Beta phase everyone will be able to test everything and send us your feedbacks and suggestions. - Our Website will be running on the most secured hosting and server will be protected with the Best Ddos protection to avoid and defend any kind of attack. - Last but not least,server has Smart-Guard protection & the Best custo Bot protection which can prevend any 3rd party program and provide to all players the most Balanced and fair gaming experience. This Winter of 2018-2019,the most Powerful High Five server will be here. Don't miss the Best Gaming Experience,only L2 Cosmos can offer you with a Long Term built ultimate project! 147 members were Online today in our forum! 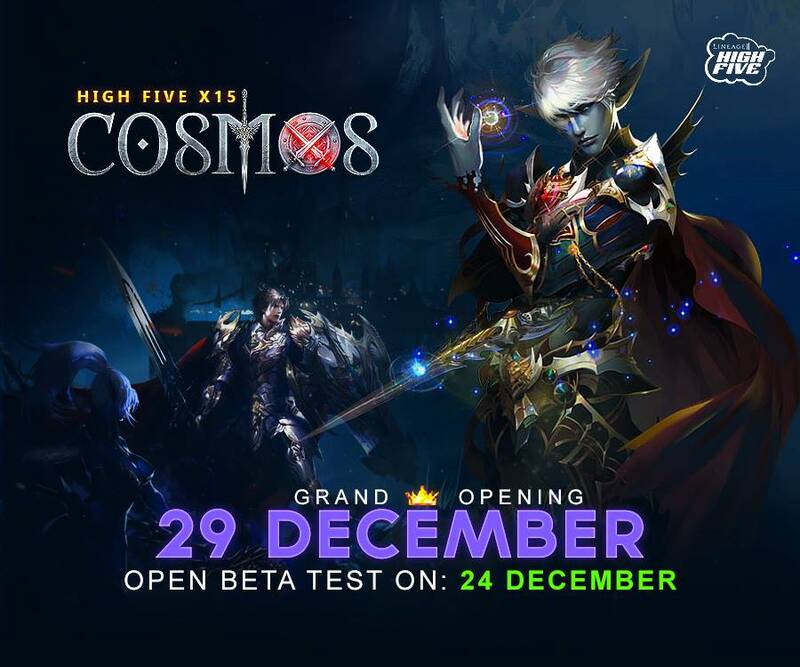 Updates & News from L2Cosmos ! Get ready for the Greatest High Five of this Winter! The ultimate High Five server is back for a long term game. and with the best setup on game world features. 458 Members were online today on our forums, new members joining every day. 3 more days until our Open Beta Test opens! Our server's System Files have been uploaded. Join our forums and become a Beta Tester! 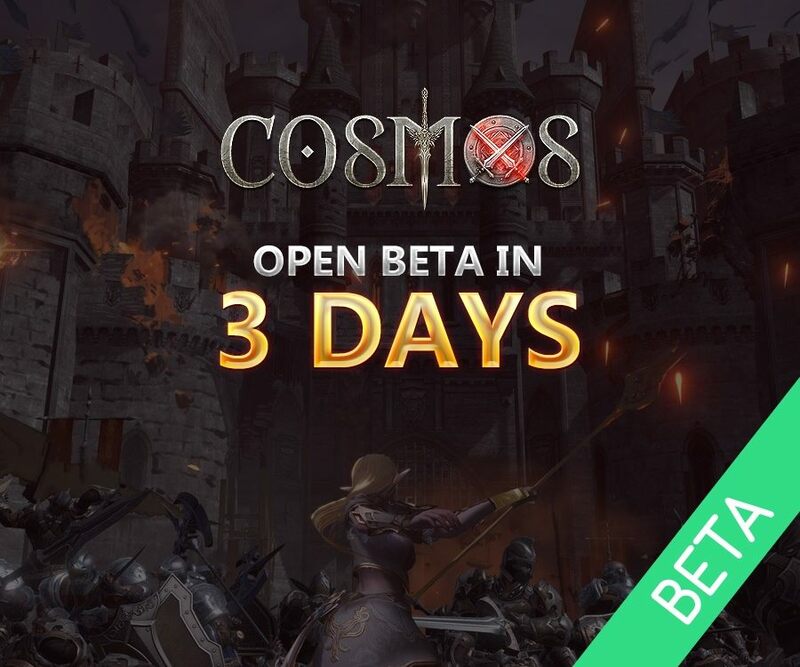 Open Beta Test on L2Cosmos is now active! L2Cosmos Team wishes you Merry Christmas! 2 Days left for our Grand Opening! 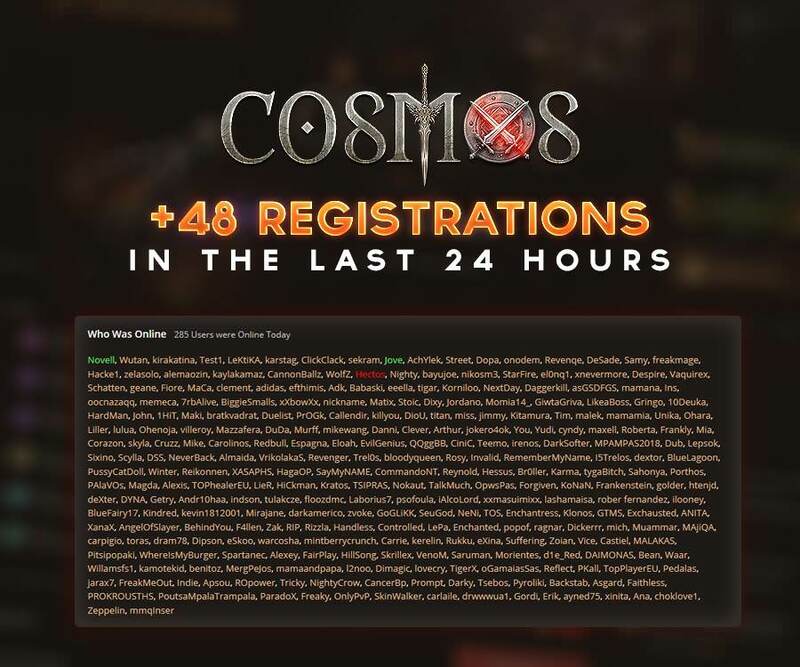 Over 4.000 players online on launch at L2Cosmos.com. It is expected to rise up to 5.000 by tomorrow, stay tuned! May the new year bring all the good things in life you truly deserve. L2Cosmos wishes you Happy New Year! Friday 4th January Clan Event! Clan level 6 & 80,000 Clan Reputation Points.